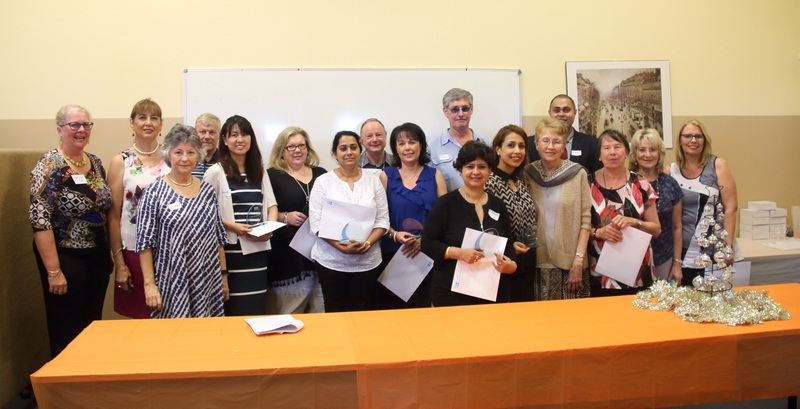 Last week, Macquarie Community College held its annual Staff Excellence Awards. The Staff Excellence Awards recognise individuals who create the new and different, who demonstrate our values and show extraordinary commitment to see our changing vision become a reality. Being prepared to go the extra mile. Congratulations to all our recipients! We thank you for your diligence and dedication to the college and its students. During the event, we also recognised the long term tenure of several individuals at Macquarie Community College. Thank you for your years of dedicated commitment to the College and to the creation and delivery of quality and inclusive community-based learning opportunities for our students.